MIKE THE PLUMBER TO YOUR RESCUE! 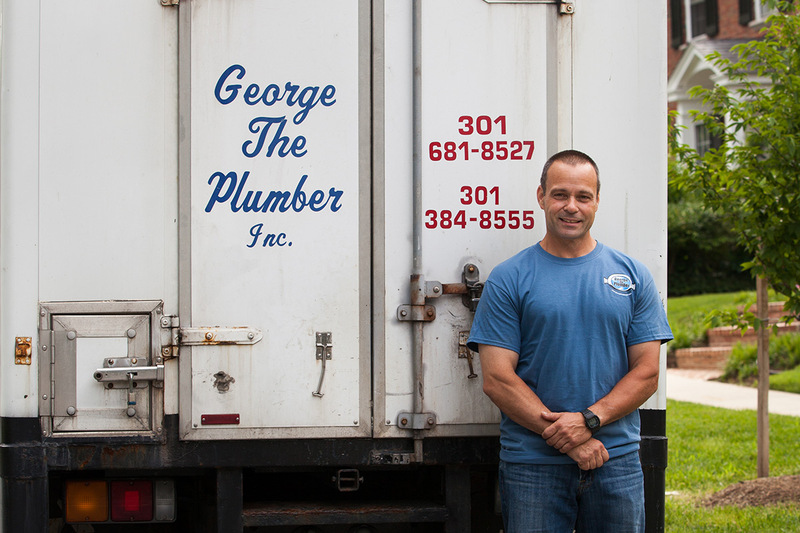 Yes, the name of the company is technically “George the Plumber” but the business is all Mike! For over three decades, this scrappy local has been a professional plumber, serving longtime customers while earning the trust and respect of many new fans. From the age of five, George (Mike’s father) taught Mike the family business, giving him little jobs such as cleaning pipe fittings. Mike literally learning the business at his father’s knee! From pipe repair, to water filtration systems, to radiant floor heating, and more, Mike the Plumber does it all! (He’s come a long way from cleaning pipe fittings). Mike enjoys serving his community six days a week and maintains a high standard of customer satisfaction through his hands-on approach. His business has been built largely on all the good word-of-mouth from happy clients. An avid cyclist, Mike enjoys hitting the local eateries or picking up a little something at Whole Foods after a day riding the local trails. Contact George the Plumber for more information or to obtain a quote. 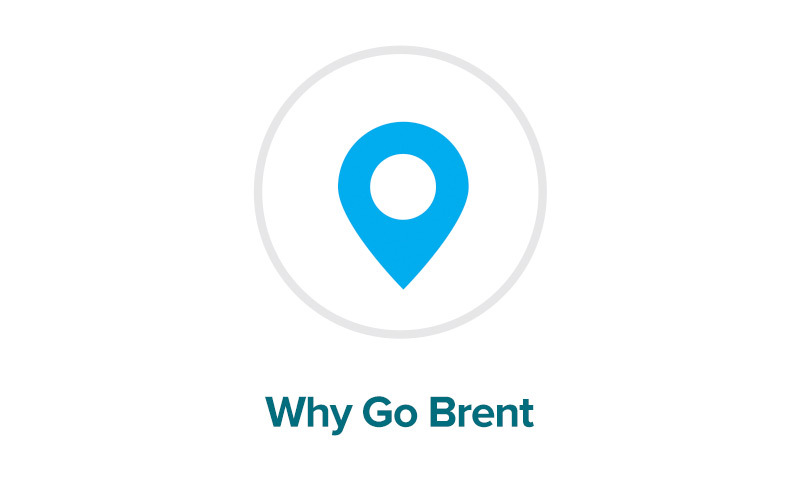 How did you hear about Go Brent? Work with the best. 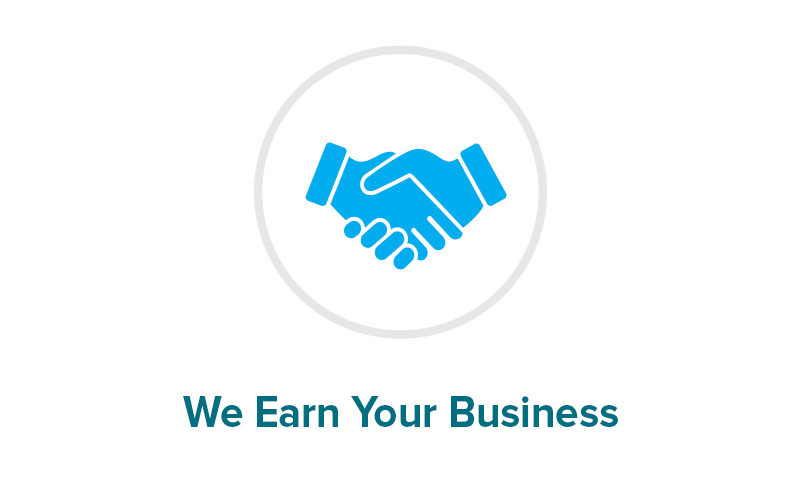 Learn how we became the leader in our market. 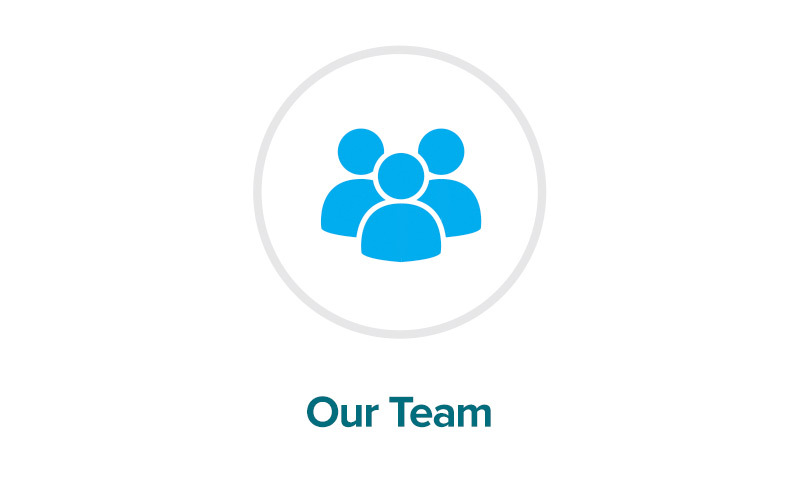 Meet the Team.